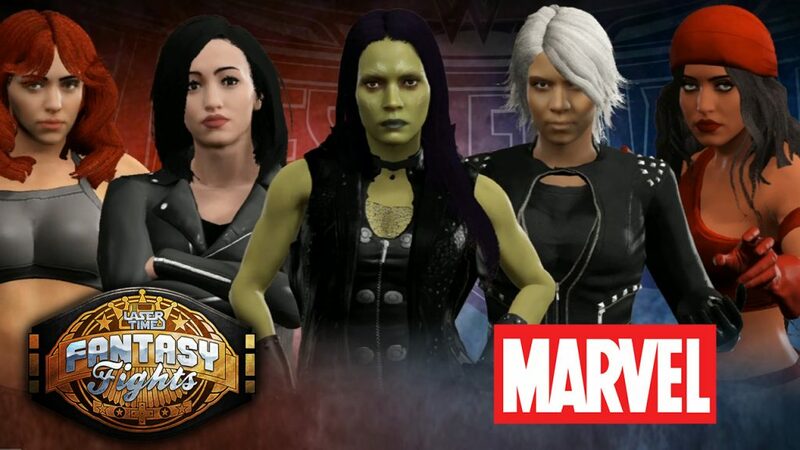 Marvel Women Super Heroes Face Off – Fantasy Fight! After the success of Wonder Woman, we’re now on the search for Marvel’s top superheroine. Which one will prevail? Watch and find out! After all of our coverage of Wonder Woman (check out our LIVE Wonder Woman Reactions), it’s time to give some attention to the Marvel Cinematic Universe. Even if we’ve yet to get a Marvel-produced female-led flick, there’s plenty of strong candidates that could carry a movie all their own. Case in point, the six combatants in this week’s fantasy fight, which pit Marvel’s six biggest lady heroes against one another. Check it out below! Looking for more superhero fun? Check out recent fantasy fights, including the DC Universe’s women throwing down and a battle royal featuring the Guardians of the Galaxy! Watch Us Play Earth Defense Force on PlayStation 4!